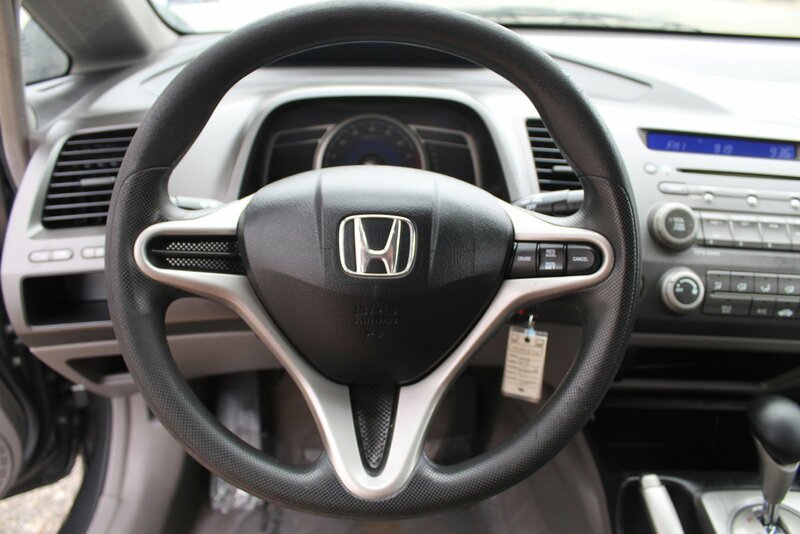 2009 Honda Civic LX CARFAX One-Owner. 25/36 City/Highway MPGPRICING: WE OFFER ONE FAIR PRICE,WHOLESALE AS IS.Awards:* 2009 KBB.com Best Resale Value AwardsFor more information, visit www.kbb.com. Kelley Blue Book is a registered trademark of Kelley Blue Book Co., Inc.